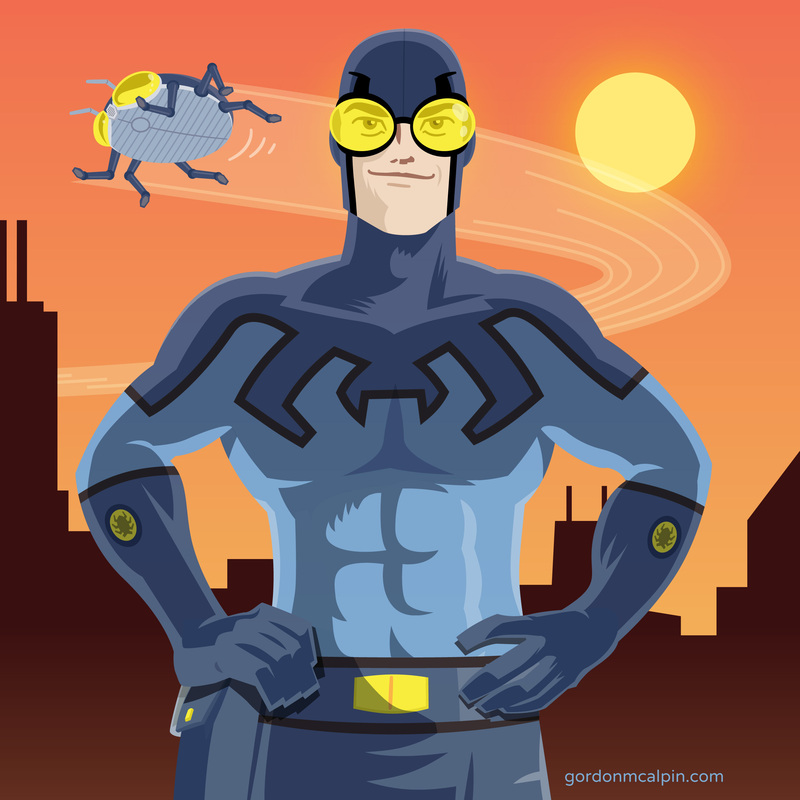 My favorite superhero of all time is Blue Beetle (the second one, a.k.a. Ted Kord). He was a member of the Justice League back in the late 80s and early 90s; he was later killed off, but he got better, as superheroes often do.